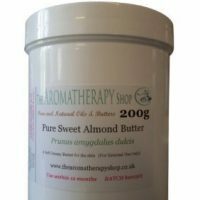 Nilotica, or East African shea butter is made from the nuts of the vitellaria nilotica, a sub species of the Karite tree. 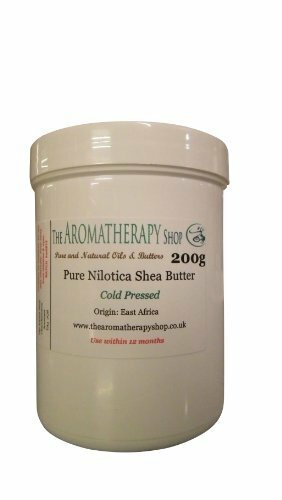 Native to East Africa, shea nilotica is much rarer and higher in conditioning properties than other shea butters. 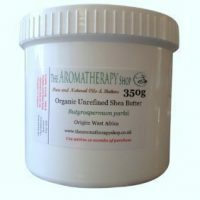 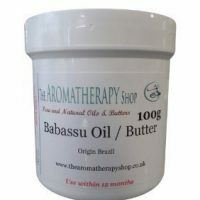 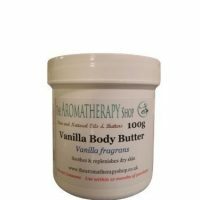 This soft and fluffy shea nilotica which is yellow in colour melts easily into the skin giving it intensive moisture, suppleness and silkiness.